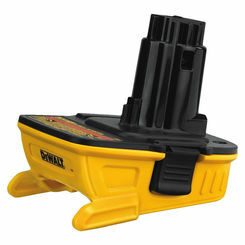 When you need a replacement power tool battery or a tool battery charger, you want a quality option that won't break the bank. 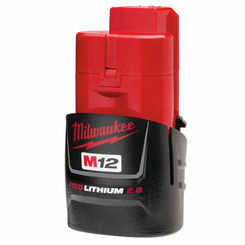 At PlumbersStock, we offer name brand power tools, and the same goes for power tool accessories, like for example Milwaukee batteries. You want a battery that will last long enough to complete individual jobs and that will also last over time. There is nothing worse than needing a power tool for a job and not having a reliable power source. 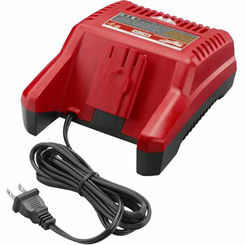 For discount cordless tool batteries, you have come to the right place. 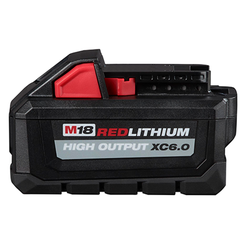 Shop and save on dozens of quality options for batteries and chargers: Milwaukee, Ridgid, Greenlee, DiversiTech, and Rothenberger. 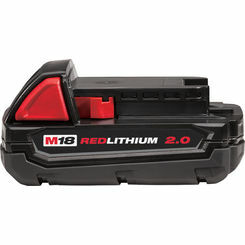 Choosing the right battery for your power tool can be just as important as choosing the power tool itself. 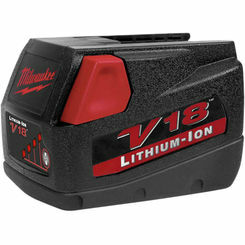 Without the right battery, your power tool will not run at the optimal level and could hurt the integrity of your tool. 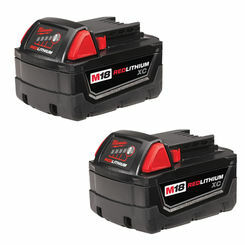 There are many things to consider when choosing your power tool battery. The cycle life is the amount of times the battery can be recharged before it starts to lose the integrity and power of the battery. 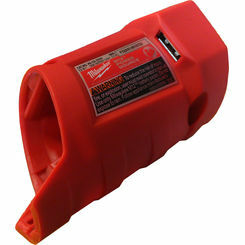 Another thing to consider is the self-discharge rate which is the rate at which the battery dies when not in use. 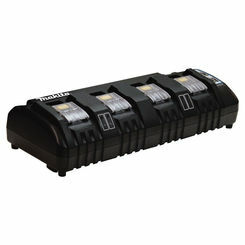 If the battery will see almost no storage time, then the discharge rate will not be a factor in your decision. 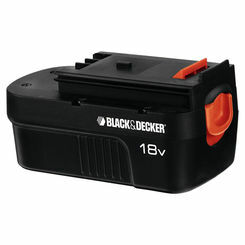 However, you are not using the power tool often then the discharge rate could be an important factor. 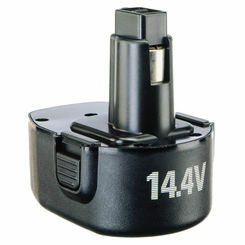 Voltage is an important consideration as well because it determines how much power you will get with your power tool. The voltage ranges from seven to 36 volts, with the higher voltage delivering more power. 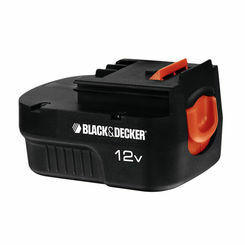 Capacity is the amount of time the power tool can run between charges and is expressed as the amperage hours (Ah). 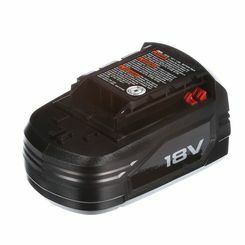 Just as with voltage, the higher the Ah the longer the battery can be used before needing to be recharged. 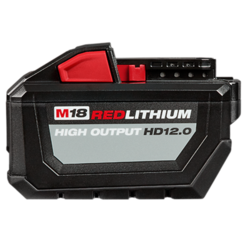 We carry a large assortment of their products, so if you need a replacement charger or a new Ridgid 18v battery, we have got you covered. 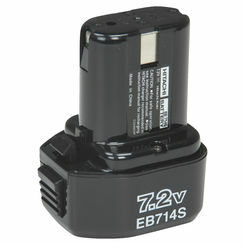 We have batteries and chargers that range from 12v to 18v capability. 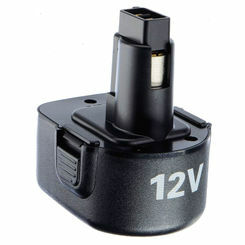 PlumbersStock even offers a convenient car charger for the MicroExplorer tool. This will come in handy for industry professionals who are constantly on the go. Ridgid tools are excellent, and the battery will need to be replaced long before the tool. 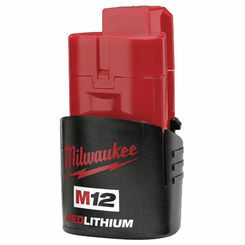 We have chargers and batteries to keep your tool going full steam. 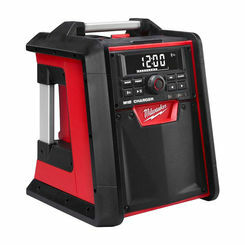 With the capability to provide anywhere from 9.6v to 28v of power, our Milwaukee cordless tool batteries have you covered for any job. 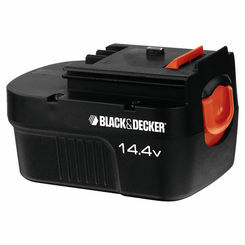 Just one battery with a wall charger is sufficient for most homeowners, but for professionals we recommend always having a replacement power-tool battery on hand, because you cannot allow a low charge to slow you down when neck deep in a project. Buy in bulk and take advantage of our wholesale prices and shipping discounts. 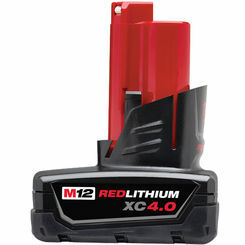 Depending on the amount of use, a battery will typically last one to two years, which is a small amount of time in comparison to the seven to ten years that typically is the lifespan of a power tool. 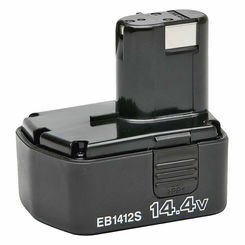 The best way to prolong the life of a rechargeable battery is to (1) allow it to drain completely before charging it. (2) After it has fully drained, let the battery charge completely before removing it from the charger. 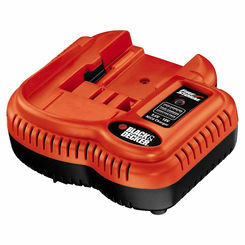 Another way to increase the lifespan of your power tool battery is to recondition it once a month. 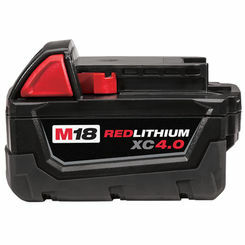 Reconditioning a rechargeable cordless tool battery guarantees an increased lifespan of the battery and improves the units working capacity. 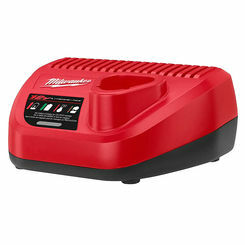 So whether you need a Ridgid 18v battery, or a Milwaukee battery charger, you can find the discount part you need right here at PlumbersStock. Use the filters on the left side of the page to refine your search results and match your criteria to the products displayed. Whether you have questions about a part or need help strategizing a home improvement project, our friendly staff can help you. If you have any trouble finding the right part, please contact a member of our friendly staff for any question you may have about our tools online.